Panglao Island, Bohol will house the "Green Gateway to the World"
Have you ever heard of a green airport? There are quite a few scattered around the world, eco-friendly airports that try to lessen the environmental impact of travelling as the aviation industry tries to reduce its own carbon footprint. After all, planes themselves ignite so much greenhouse gases, and often the transport hubs they land on create just as much carbon emissions. It’s enough of a problem that an independent group, Airport Carbon Accreditation, has taken to itself to recognize airports around the world that are striving to reduce their emissions. Really, any effort to offset at least some of the pollution caused by going on a plane is welcome. For a long time, though, the Philippines hasn’t exactly joined in the fight to make our airports greener. There have been measures taken to make things like the Ninoy Aquino International Airport (NAIA)’s runway systems more environmentally-friendly, but on the whole, there hasn’t been much done. 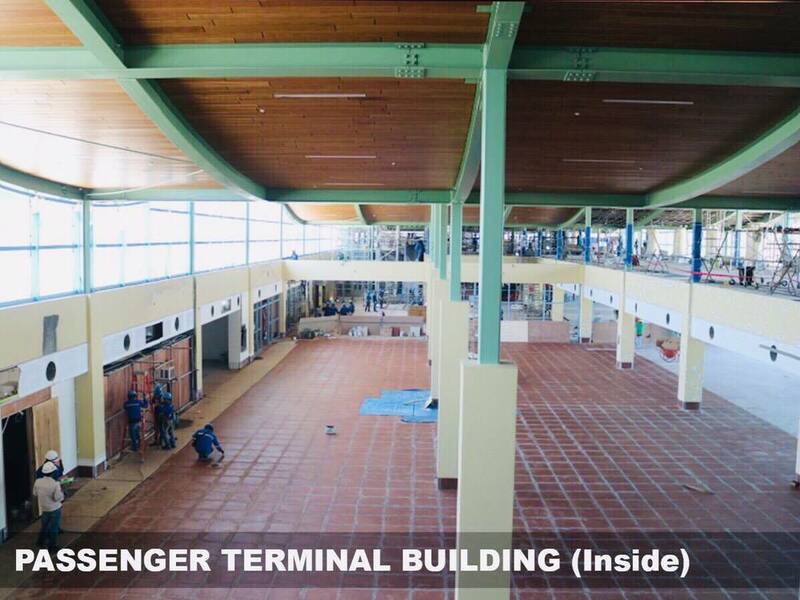 That’s going to change pretty soon once The Bohol Panglao International Airport opens its doors. 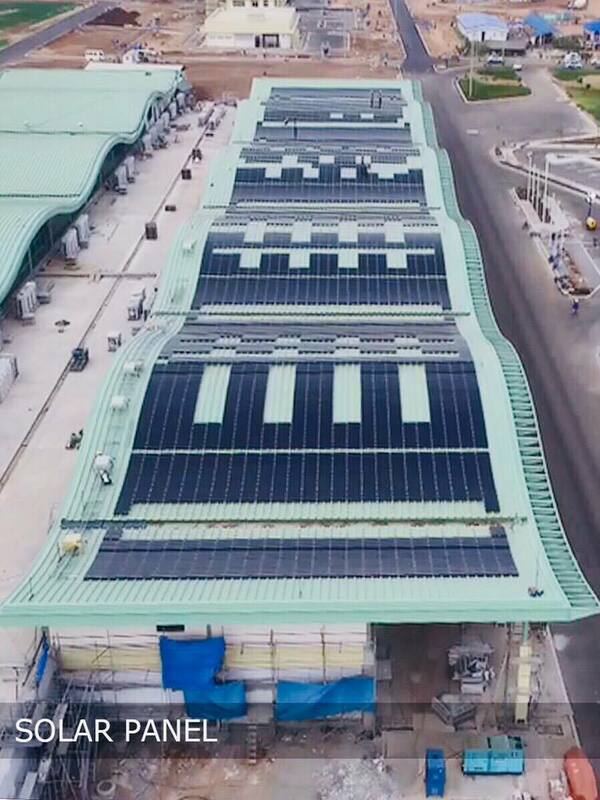 The Department of Transportation (DOTr) has dubbed the airport the “Green Gateway to the World,” being that it’ll be the country’s first eco-friendly airport. A third of its power will come from solar panels, and it’ll also be making use of natural ventilation, among other things. Aside from its green architecture, the airport is also noteworthy for being Bohol’s first international airport. Because of this, it’s expected to reduce the congestion at NAIA, since international passengers can now go straight to Bohol instead of taking a stopover at NAIA. The airport’s inauguration will be on the 27th, DOTr told Nolisoli.ph, though no word yet on when it’s going to be fully operational. In any case, the inauguration will be a huge success for the people of Bohol, especially because for three decades, the airport had been described as an “airport in the sand” because the plans for it had been going nowhere. It’ll be replacing the current Tagbilaran airport.